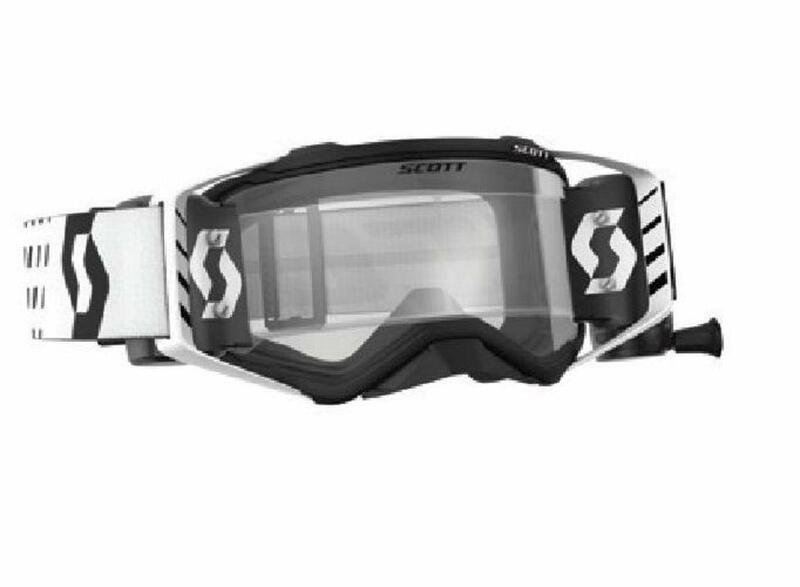 The Prospect WFS possesses the similar great features than the Prospect goggle. It’s equipped with a WFS flm system featuring a 50mm flm for a big feld of vision even within the muddiest conditions. New is , that the canister may also be clipped in an instant on the WORKS pins of the lens which makes their installation much easier and not more time consuming. Offers a greater feld of vision ,an easier installation within the canisters,a greater sliding on the lens and a greater sealing with the lens on the top.